If the partition was reformatted into other file system use these steps given below. 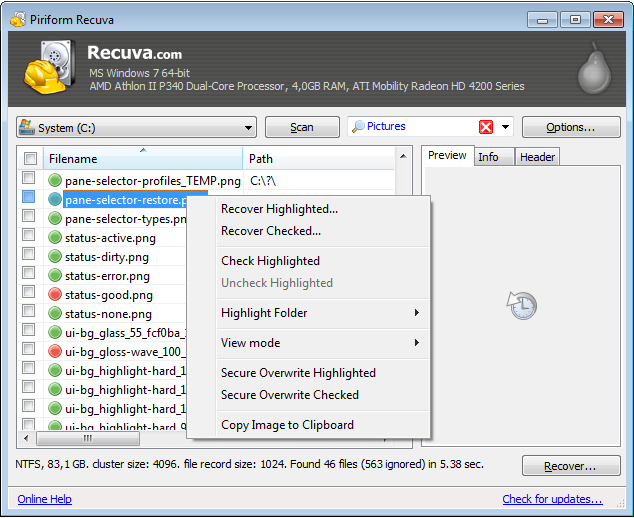 Recuva is one of the popular data recovery software for un-deleting files from usb drive & hard drive. Although Recuva comes in both free & paid version, free version of recuva does have advanced file recovery same as paid version. It even supports data recovery in Windows 10 32bit & 64bit. Undelete files from USB drive & hard disk. Recover from damaged hard disks. Recover unsaved Microsoft word documents. Its working ya,I tried thanks for sharing..